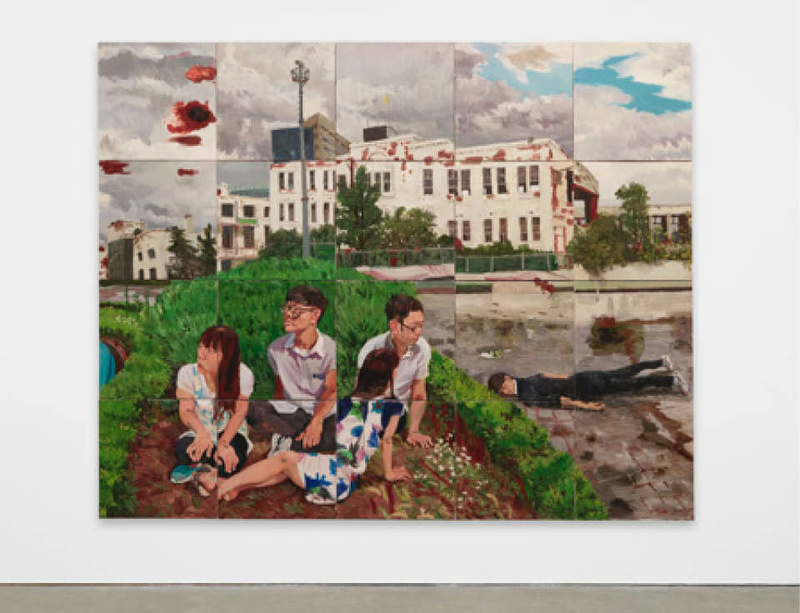 Presented by Faurschou Foundation throughout the duration of the 56th Venice Biennale, Painting as Shooting will focus on a unique selection of some of Liu Xiaodong’s most important recent projects. The show runs from 7 May – August 2 2015 at the Fondazione Giorgio Cini. For more information visit the Faurschou Foundation website.